Android P is coming very soon. 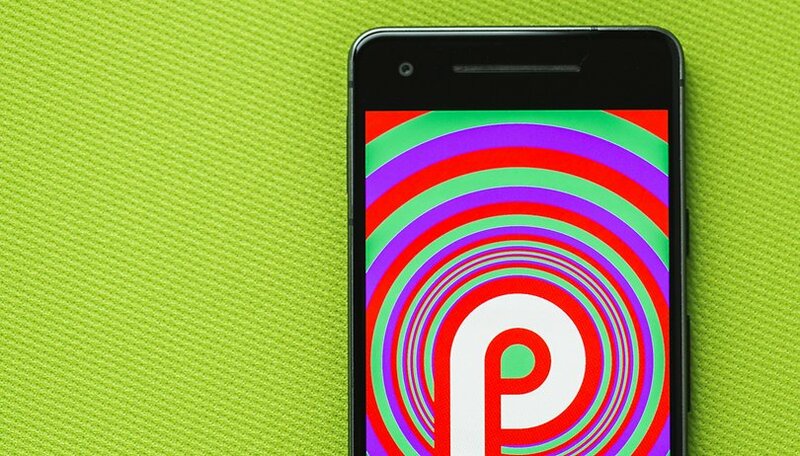 The fifth and final Developer Preview of Android P (Beta 4) was released last night, heralding an imminent release of the final version in the coming weeks. If you are part of the Android Beta program, you can already install it. Android P : which smartphones and tablets will get the update? The fifth and final developer version of Android P has arrived. As Google explains, this is the latest version before seeing Android P in its final form. The latter should see the day by the end of the summer, more exactly the end of August if Google does not change its habits. Mountain View wants to remind developers to take this opportunity to test applications and publish updates to offer "a great experience for users who switch to Android P". What's new in Developer Preview 5 (Beta 4)? This Developer Preview 5/beta 4 is therefore very close to the final version. It still focuses heavily on stability. The changes were not expected so late in the development cycle anyway. So it's the little things that distinguish the new Preview from the old ones. Today's beta 4 update includes a candidate version of the final version with the final system behaviors and official Android P APIs (API 28 level), available since beta 2. Can I install Android P Developer Preview 5? As always, this Android P Developer Preview is not recommended for everyone and is not available for all smartphones. Only the four Google Pixel smartphones will be able to install it. Smartphones from other manufacturers compatible with the Developer Preview program will follow very soon. If you do not know what you are doing, avoid installing this version as it may be unstable and make your device difficult to use. What's the next step with Android P? The next step is simply the final version of Android P. Google could also organize a small event to reveal the final name of this new version. According to the latest rumors, Android P is called Android Pistachio. Will you test it immediately or will you wait for the final version? Even when released, unless you have a google or a couple other phones, the only way you'll get the update, is to buy a new phone LOL. I hope project Treble works out like Google hopes and at the bare minimum, security patches get sent out quicker. I'm still waiting on the JUNE patch! I was using an LG V20 up until 2 weeks ago, waiting, waiting, waiting on the Oreo. Finally got rid of that mediocre device, bought a Pixel 2 XL. Now I see the LG is just starting to get Oreo (in Korea), and I'm about to get P in a few weeks. BEST DECISION I'VE MADE ON A PHONE IN YEARS. There is a bigger list of phones than there has ever been that are on the beta, and will get P when it comes out. Project Treble is doing what it was intended to do. one can only assume ever year the list will get longer. It will be interesting to see how fast phones get upgraded this year.